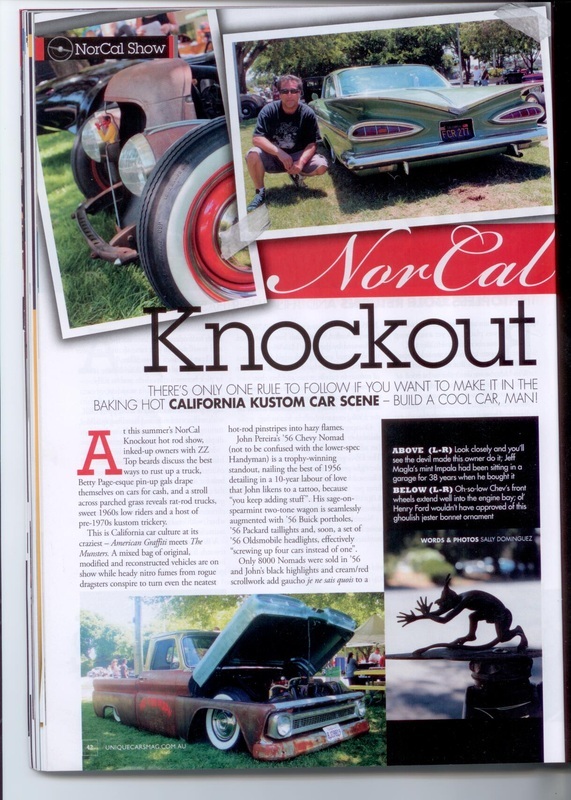 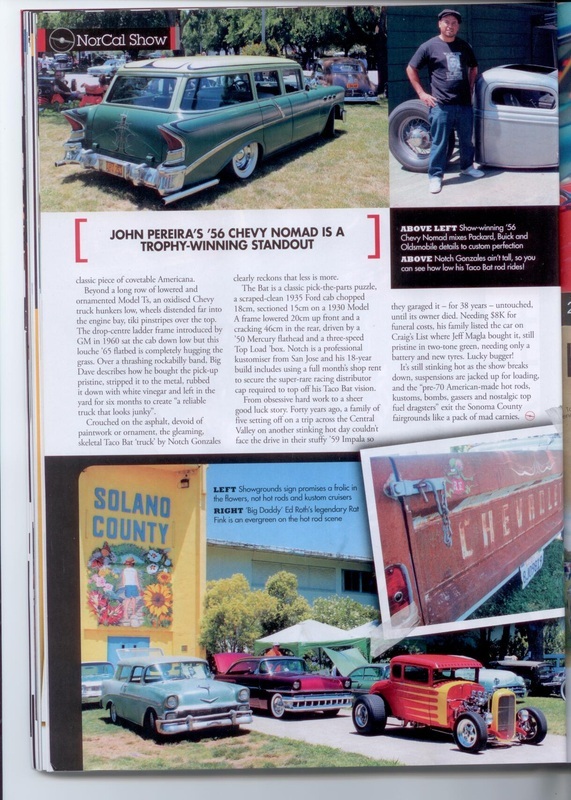 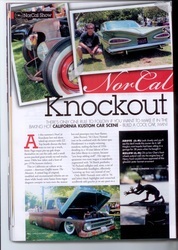 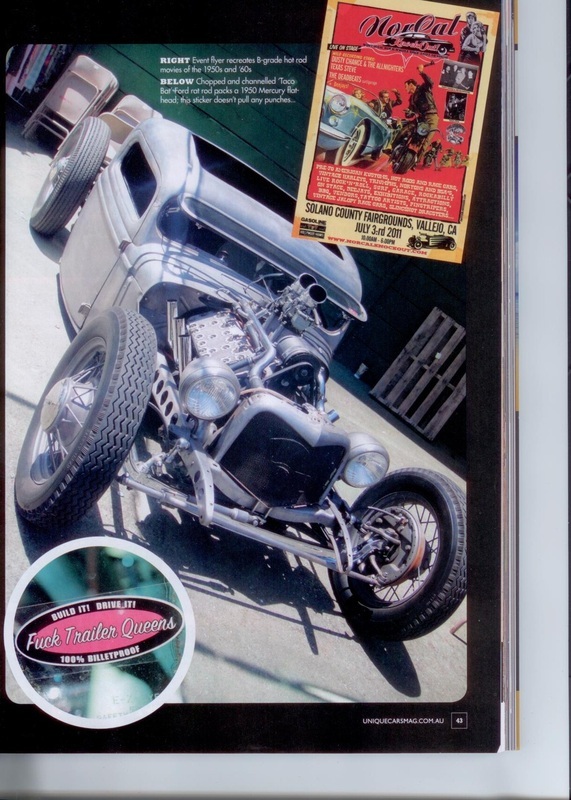 Above is Sally's story on the Norcal Knockout hot rod show for Unique Cars magazine. 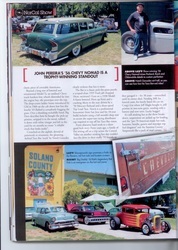 Words and pix by Sally Dominguez. 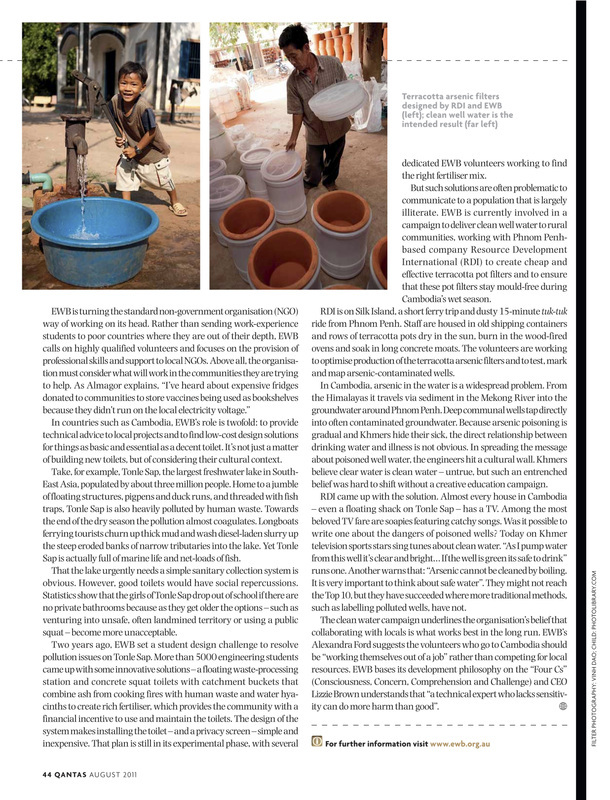 Above, read Sally's first hand account of a week with Engineers Without Borders Australia in Cambodia, March 2011. 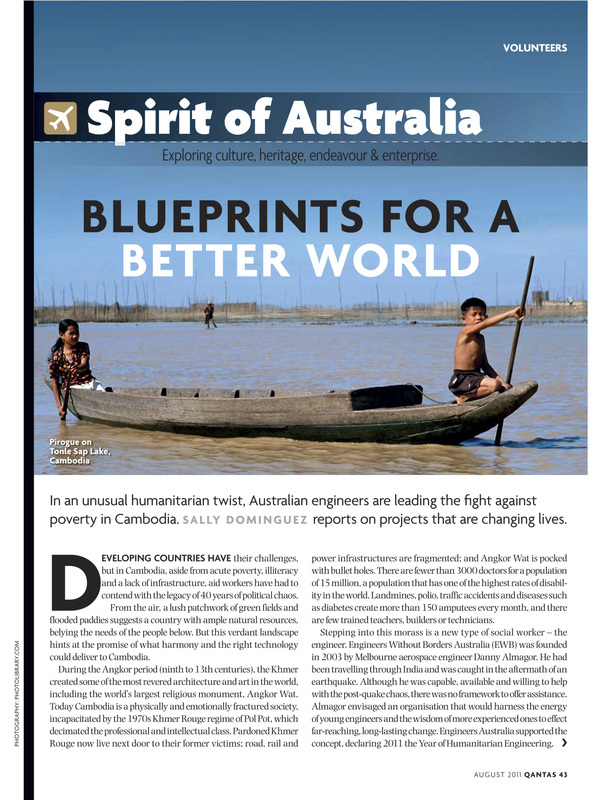 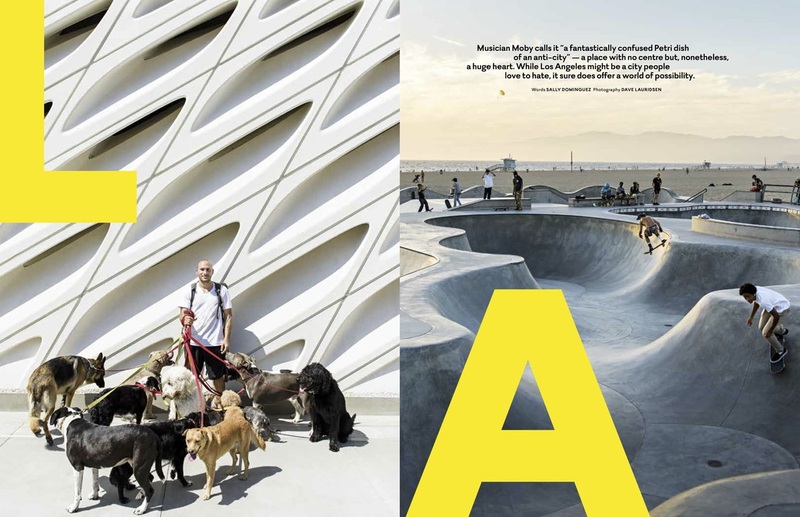 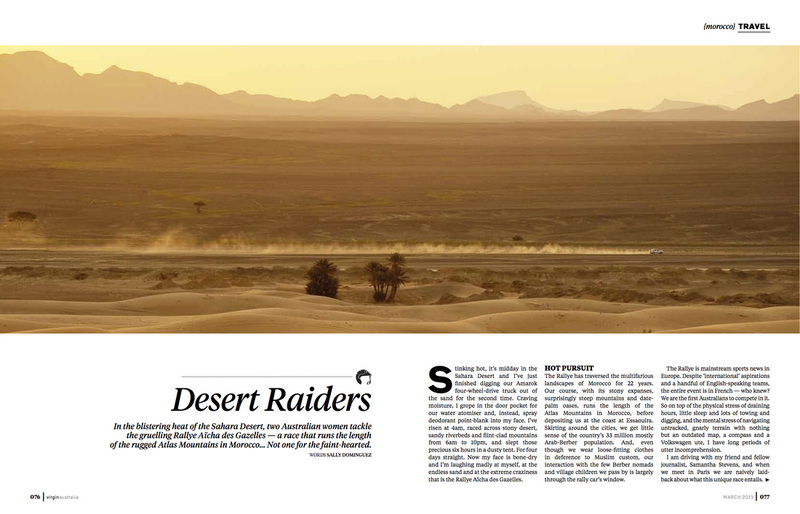 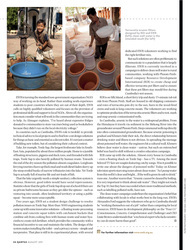 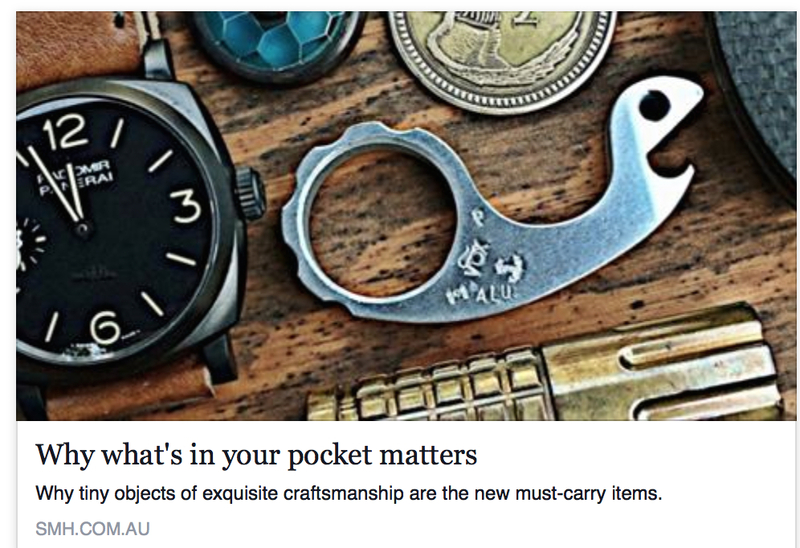 Below, find Sally's article on Upcycling for Qantas, and on recycling and upcycling in BPN on page 6.